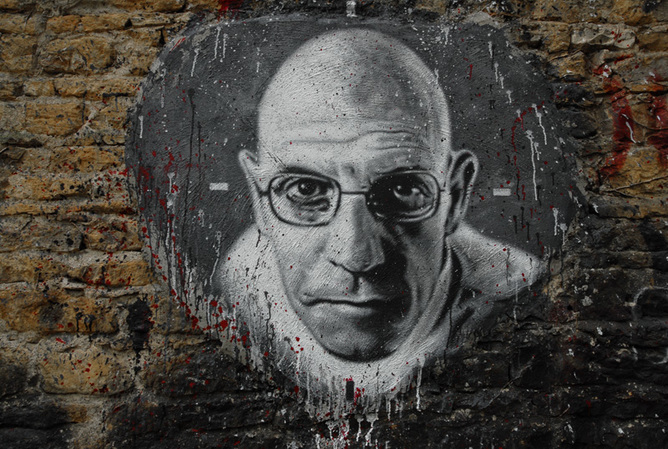 Live And Let Die: Did Michel Foucault Predict Europe's Refugee Crisis? Biopolitics is therefore the politics of live and let die. The more a state focuses on its own population, the more it creates the conditions of possibility for others to die, “exposing people to death, increasing the risk of death for some people”. Rarely has this paradox been more apparent than in the crisis that has seen hundreds of thousands of people seeking asylum in Europe over the past few years. 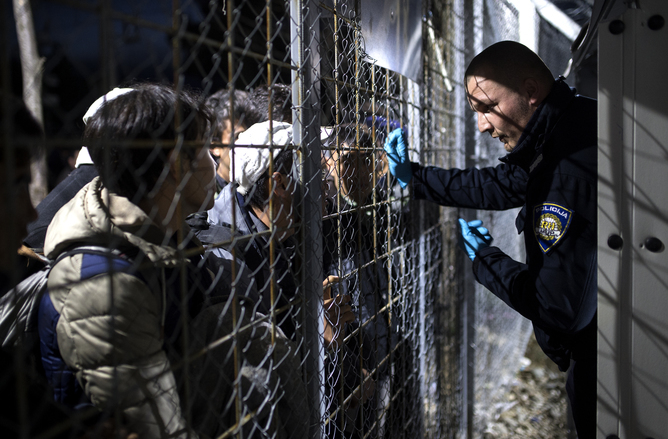 It is striking to watch European societies investing so much in health at home and, at the same time, erecting ever more impermeable legal and material barriers to keep refugees at bay, actively contributing to human deaths. The conflict in the Middle East is a deadly war. 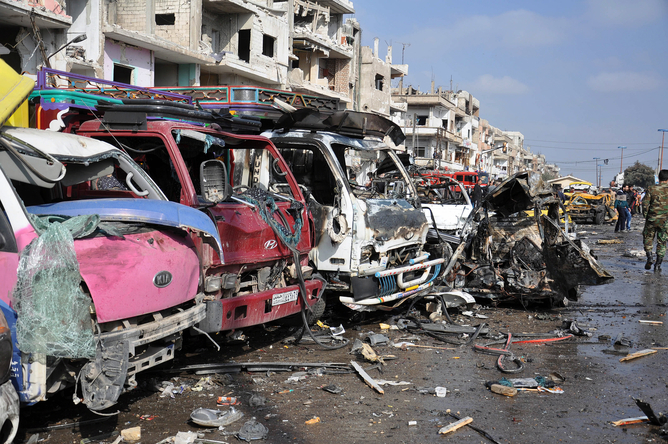 Most estimates suggest 300,000 have been killed in Syria alone. The conflict has shown us some of the most gruesome practices that war can produce, including the gassing of several thousands of civilians in Damascus in 2013. Extremist groups such as Islamic State display unimaginable levels of violence. They have beheaded people with knives or explosives, burned people locked in cages, crucified people, thrown people from the tops of buildings, or more recently exploded people locked in a car (a child supposedly detonated the bomb). This violence has been exported to Europe. Some of the biggest Syrian cities now look pretty much like Stalingrad in 1943. Inevitably, people escape – just like, for example, the Belgians who fled their country in the first years of World War I (250,000 to the UK alone, with up to 16,000 individuals arriving per day). This emigration is inevitable simply because normal life has become impossible in most parts of the country, and will continue for almost as long as there are people living in this war-torn region. Jordan – a country just short of 10 million inhabitants – currently hosts more than a million refugees. Turkey hosts almost two million. Faced with this disaster in its neighbourhood, what do the EU and its member states do? Exactly what Foucault predicted. Germany apart, they compete in imagination to design policies making sure refugees don’t arrive, and send ever-clearer deterrent signals. Austria has unilaterally fixed quotas on the number of asylum seekers that will be accepted at its border each day, effectively leaving bankrupt Greece to handle the burden of the influx alone. A week previously, French Prime Minister Manuel Valls announced that France and Europe “cannot accept more refugees”. His country originally agreed to receive 30,000 refugees over two years. To put that in perspective in terms of population size, if France was a village of 2,200 inhabitants, it would accept no more than a single person over that time. Still in France, authorities are destroying parts of the settlements near Calais where migrants (many of them children) are living in appalling conditions. In Denmark, police are now permitted to seize valuables from refugees, stripping them of almost all that’s left of their property. Slovakia wants only to accept Christian Syrian refugees, and no more than 200 of them, arguing that Muslims would never “feel at home” or be accepted by the local population anyway. Meanwhile, the UK is more preoccupied than ever about “regaining the sovereignty of its border” (even though it isn’t in the Schengen area). Belgium has suspended its own participation in Schengen and reintroduced border checks. Western states are building an increasingly deadly border control policy and importing military technologies to design sophisticated control systems and impassable fences in Greece, Bulgaria or the Spanish enclaves in Morocco. This truly creates the “conditions of possibility for others to die”. Syrians are either left to struggle in Syria, or undertake highly risky journeys towards a safe but fully sealed place. More or less complex justifications are built to justify this policy, but all can easily be rebutted on both rational and moral grounds. The only reasoning that remains is Foucault’s. Explaining why a society so obsessed by health is capable of (more or less indirectly) killing people who could actually contribute to this health, Foucault throws a powerful word: racism, broadly understood. Later confirmed by thousands of experiments in social psychology, Foucault’s contention was that for people to find extreme policies normal and even moral, they have to perceive those who die as different, not as members of their own group. This is why the UK welcomed 250,000 Belgians with tea and cake in 1914-1916, while today it in one way or another contributes, together with most other EU countries, to the deaths of thousands of human beings who have already escaped a war led by a dictatorial regime and the most violent (quantitatively and perhaps qualitatively) terrorist group of all time. What morality remains among European states is evaporating.